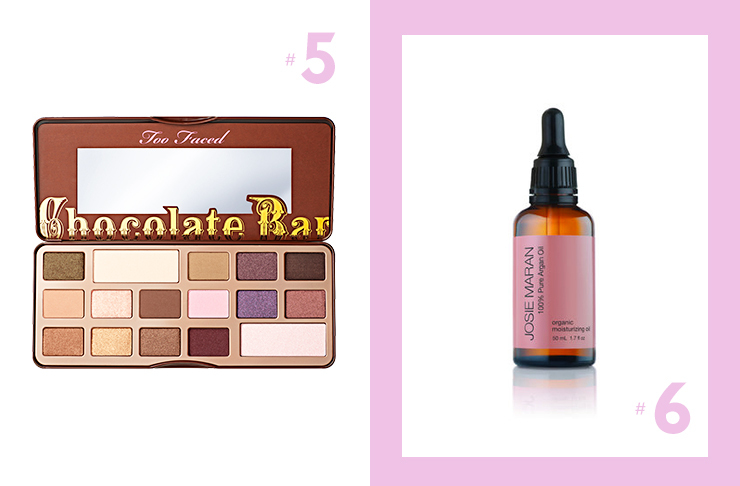 There’s nothing we love more than splurging our pay day cashola on some new beauty buys, but lately, we’ve been reconsidering our top picks and paying more attention to the cruelty-free small print. If you’re keen to keep your look on point in the most animal-friendly way possible, check out these eight top picks that are certified cruelty-free. Better yet, they’re all available on your local shopping strip (we found every brand at Mecca Cosmetica), meaning you’ve got no excuse to buy harmful alternatives. Having a tinted moisturiser on hand at all times is pretty much essential, even if you are the most minimal make-up lover. 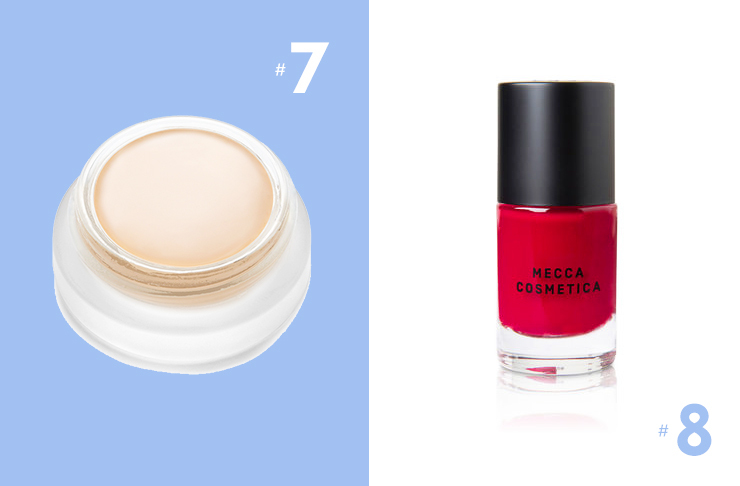 For an affordable animal-friendly product that makes sure you’re protected from UV rays too, we can’t get enough of the Mecca Cosmetica In A Good Light tinted SPF moisturiser. Find your colour and get moisturising, people. Want to get the most out of your skin? The Dr Dennis Gross Alpha Beta Peel in the original formulation is a fantastic cruelty-free daily treatment that will soften, polish and rejuvenate the skin. 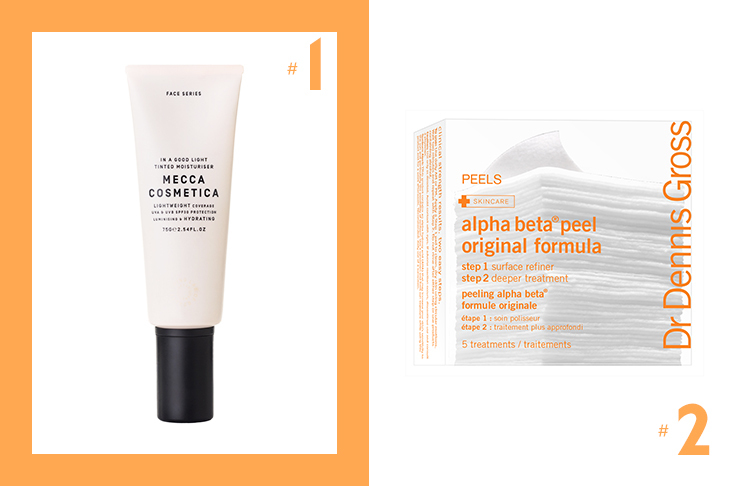 In only two steps, these ready-to-use pads help remove dead skin cells and boost new ones coming through, making this Dr Dennis Gross pick our favourite for a gentle peel that actually gets results. 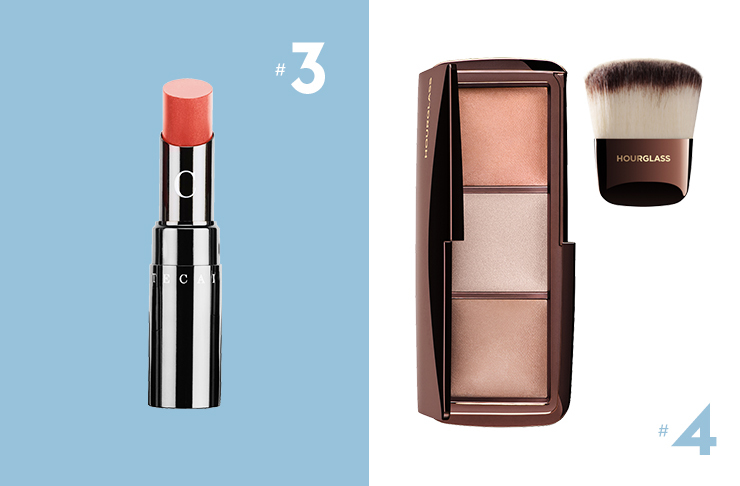 Looking for a classic lip colour that can be worn day and night? Go the cruelty-free way with the entire pigment-rich Chantecaille Lip Chic range. We’re head-over-heels for the coverage and moisturising factors at play here–and for a colour that fits all, we love the soft pink Anais. Great things happen when science and beauty come together. The Ambient Lighting Palette by Hourglass is a cruelty-free highlighting palette and is the crème de la crème of three-tone highlighting kits. This multi-purpose kit will have you polished to perfection in no time at all, contouring key areas and making sure you look great under natural and artificial light. We also love the entire Hourglass PETA-approved powder brush range, which contains all you need for application and blending. From subtle daytime style to an ultra-glam glitter night look, our pick for show-stopping, cruelty-free eyes has to be Too Faced’s Chocolate Bar eye shadow kit. With a massive SIXTEEN colours, including brow powders, this is the best $72 you’ll spend on beauty all year. If you’re an oil-aholic, you’ll already know the life-changing power of adding argan oil to your daily routine. Our pick of the bunch is the Josie Maran 100% pure argan oil. Fantastic for skin hydration and repair, you can blend this with a moisturiser, rub into problem areas (hands and scalp included! ), or use as a night treatment. Hell yes. Animal-friendly cover ups are the ultimate guilt-free go-to for hiding last night’s fourth glass of vino (hey, we’ve all been there…), and they don’t come much more multi-purpose than RMS Beauty’s ‘Un’ Cover-Up. This wonder product comes in 5 colours and tones, making it easy to find the right product for your complexion. It can be layered, blended and even used as a foundation if you haven’t got your usual beauty arsenal on hand. Score! When it comes to make-up bag essentials, we’re all about an eye-popping nail colour that’s classic without being boring, and a dream to apply. Mecca Cosmetica’s Artistry polish in Juno is durable, easy to use, quick to dry, and sets off any look. The entire range of colours are animal-friendly–meaning you can treat yourself to a couple of new season shades knowing you’re not doing harm to any cute critters.